We have been helping families nationwide for over 40 years. And although our name has ‘Hoosier’ in it, we work in every state, offering free information on access to programs that are available to every U. .S. resident. Don’t make poor healthcare choices because of the unknown. Let us explore the resources available to you and your family to help get the level of care needed. 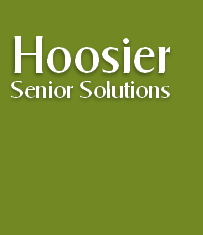 Hoosier Senior Solutions assists families that are transitioning a loved one into a long-term healthcare environment . . .home healthcare, assisted living, memory care or skilled nursing facility. 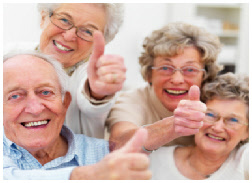 We help families understand the complex legal and financial issues involved in determining who is responsible for paying for care as well as guide them through the emotional, physical, and mental strains that are placed on families as they go through the process of caring for their aging loved one. Many families are confused over who is responsible for paying for care. When does Medicare pay? Medicaid? The VA? Private insurance? 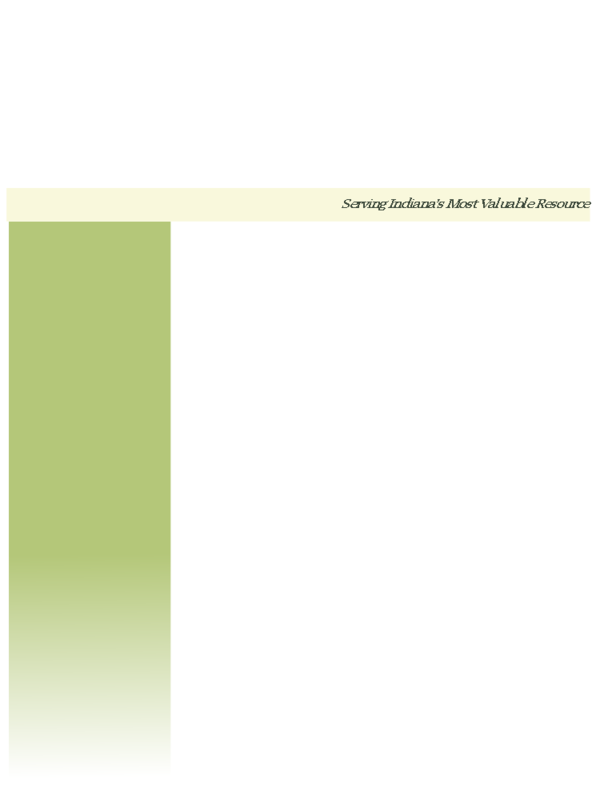 Long-term care insurance? How much of my estate will I need to ‘spend down’ before assistance is available? These are all crucial questions. Having one central provider who can assist you with the answers to these questions based upon the unique circumstances of your situation is essential. Well-meaning friends, relatives, and co-workers may be able to share from their experiences . . .but unless the facts and situation are exactly the same . . . you live in the same state . . . income and assets are the same, etc. . . . their experiences are of little value to you. Our team of dedicated caseworkers, financial and tax advisors, and attorneys can evaluate your set of facts and determine if assistance is available to reduce or eliminate the out-of-pocket money that so many families find themselves spending . . .often leaving they or their parents with nothing left. In fact, most states allow a nursing home resident to have less than $2,000 ($1,500 in IN) before any assistance is available. It doesn’t have to work that way. Whether you or a loved one is needing care and are concerned about the cost or are afraid to make decisions because you don’t know who to turn to, give us a call. We provide a free consultation with one of our representatives and if necessary, one of your associated attorneys. 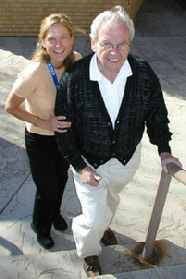 Hoosier Senior Solutions helped my father get over $24,000 per year to help pay for assisted living. We don’t know what we would have done without them. We thought we would have to sell the house and lose everything when Mom went into the nursing home. Boy, were we surprised. 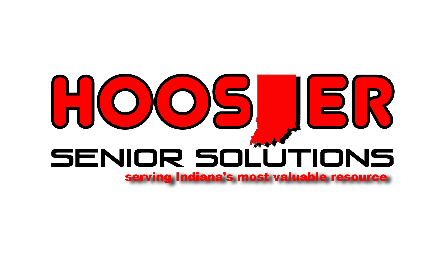 Hoosier Senior Solutions guided us through the spend down requirements and we didn’t have to pay anything to get our mother the care she needed. We didn’t know where to turn until someone at the nursing home directed us to HSS . . . What a blessing. They gave us the one thing we needed most . . .relief . . as they helped us navigate this tough situation. We can help you navigate through the process of applying for and receiving assistance. Click here for a list of products and services.